East Gippsland Water’s dedicated team of Mo Bros have raised more than $1,600 for their moustache-growing efforts, as part of the annual Movember fundraising drive. The moustachioed team of six made the pledge to reject razors throughout November, choosing instead to carefully nurture their hairy upper lips. Movember raises awareness for men’s health issues and funds men’s health projects in the areas of prostate cancer, testicular cancer, mental health and physical inactivity. The fundraiser has been staged globally each year since 2003, with millions of people participating and becoming walking, talking billboards for men’s health. 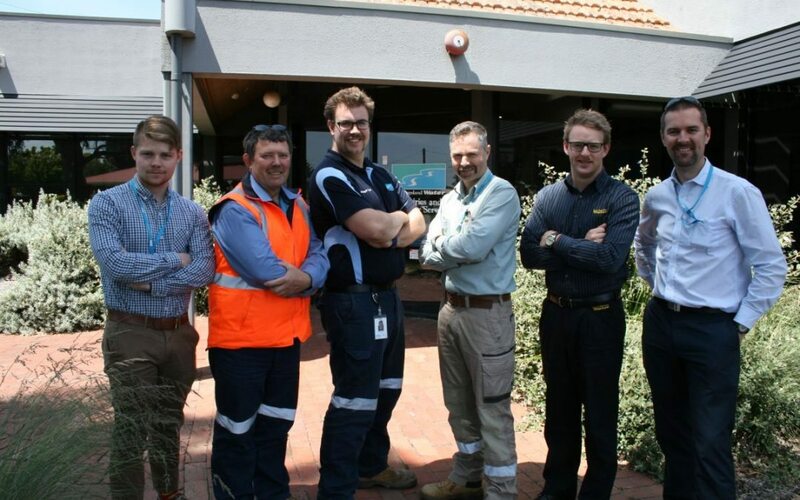 The money raised by East Gippsland Water’s Mo Bros will support the work of the Prostate Cancer Foundation of Australia, and beyondblue’s national depression initiative.